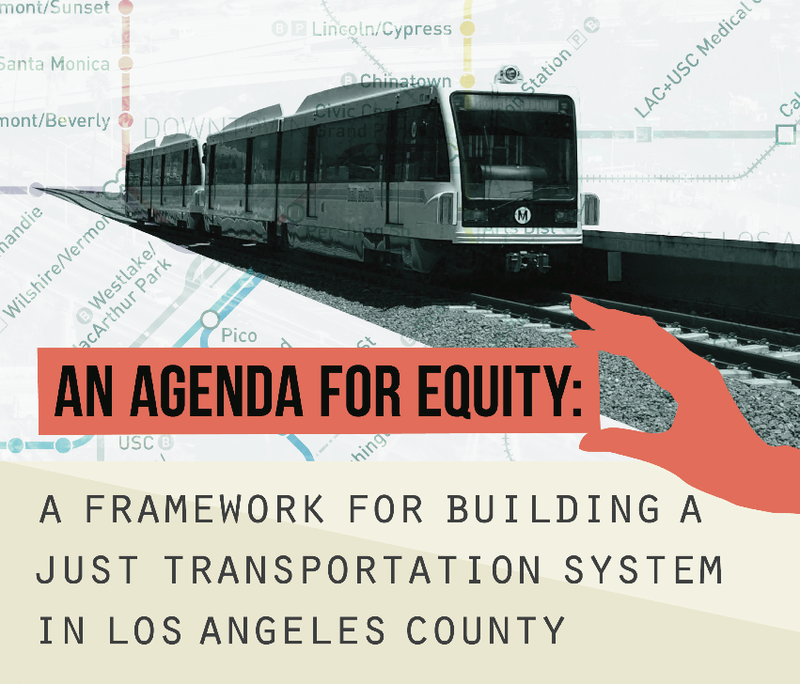 Late last year, I started coordinating the Los Angeles Funders’ Collaborative, which aims to harness the changes being catalyzed by landmark transportation and environmental policies to create equitable, healthy, sustainable communities in Los Angeles County. I’m thrilled to put my learning from my thesis on collaboration into action for issues I care deeply about! I’m working with a smart, committed and strategic group of local funders who decided to come together to deepen their impact. 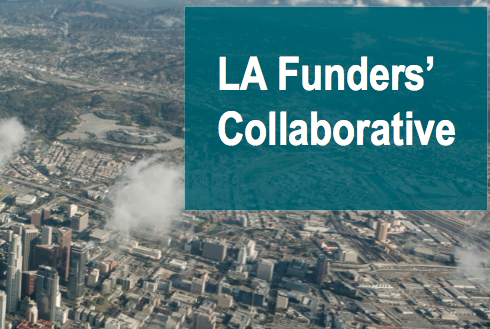 The LA Funders’ Collaborative is part of a larger statewide network of funders, Smart Growth California, and a national network, the Funders’ Network for Smart Growth and Livable Communities, which recently held their national conference in Los Angeles. We’ve partnered with Southern California Grantmakers and hosted three funder briefings: The Hardest Road: Building and Equitable Los Angeles. 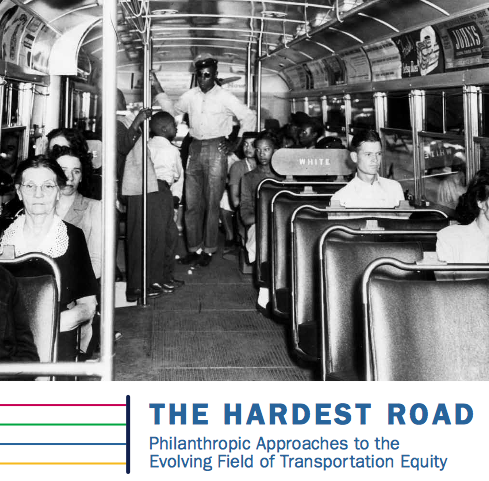 This briefing is based in part on a recent report from the Funders Network for Smart Growth and Livable Communities: The Hardest Road: Philanthropic Approaches to the Evolving Field of Transportation Equity. I’ve helped plan several other sessions, including: Innovations for Building Healthy, Equitable Communities, Climate Change, Heath and Equity and two funder lunches to explore issues related to smart growth. Needless to say, I’m loving serving the LA Funders’ Collaborative! It’s a half-time project and I’m still consulting on the side for organizations and collaboratives addressing issues related to urban sustainability. 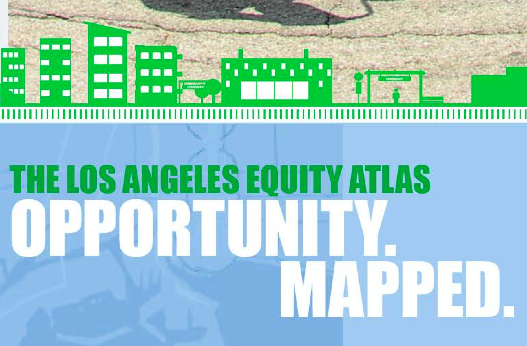 Los Angeles really is at a crossroads and I’m thrilled to be working in a deeper way to ensure we move our region towards a healthier, equitable, sustainable place. If you’re a funder and interested to engage more around these issues, please contact me. This entry was posted in Collaboration, My Clients, Sustainability and tagged Collaboration, Community, Facilitation, Leadership, Leadership Development, Sustainability. Bookmark the permalink.